We provide precisely engineered Drinking Water Softener for industrial and domestic purposes. By utilizing the strong acid cation from the water, our Industrial Water Softener eliminates various impurities and makes the water soft. Domestic Water Softener provided by us is the perfect way to get rid of suspended particles, organic materials and bad odor present in the water. 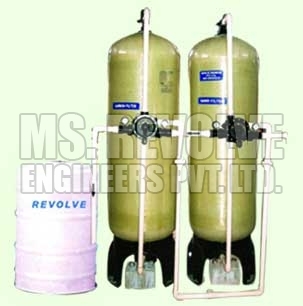 We have carved a niche as one of the supreme Water Softener Manufacturers, based in India.